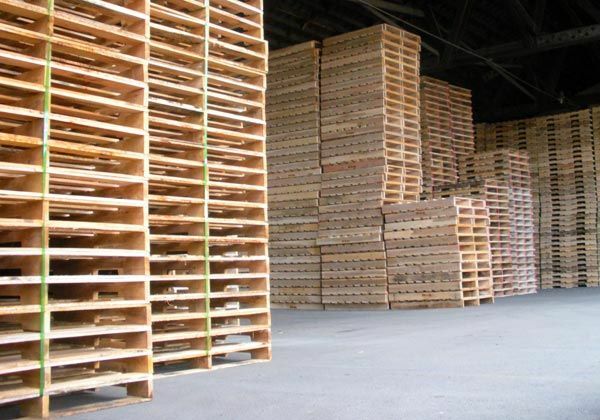 Always linked to logistics, we design a business unit dedicated to the manufacture of wooden packaging such as pallets , crates and custom development to ensure proper and safe movement of any load. We have features designed to meet the needs of our customers, which allows us to guarantee deliveries in terms Door to Door , as well as reduce costs through the recovery of damaged units moving or loading of daily use. For more information or technical specifications for this business unit will be able to enter our web site ww.depallet.com.ar . It will observe the various products and services that our company provides.